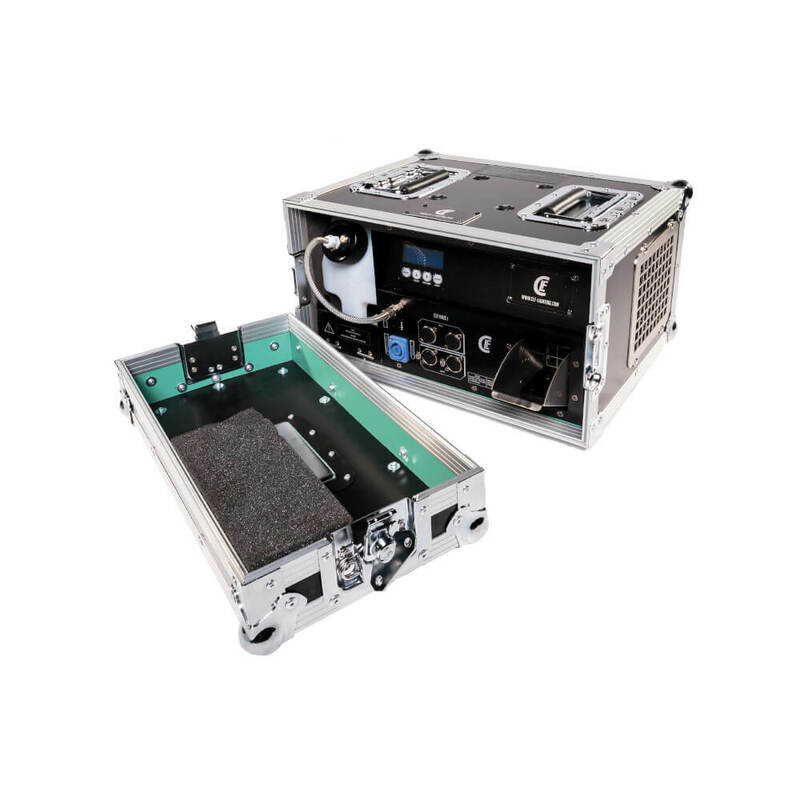 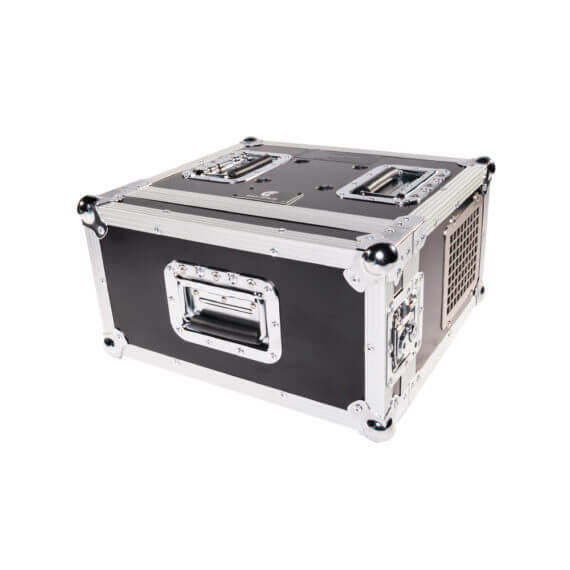 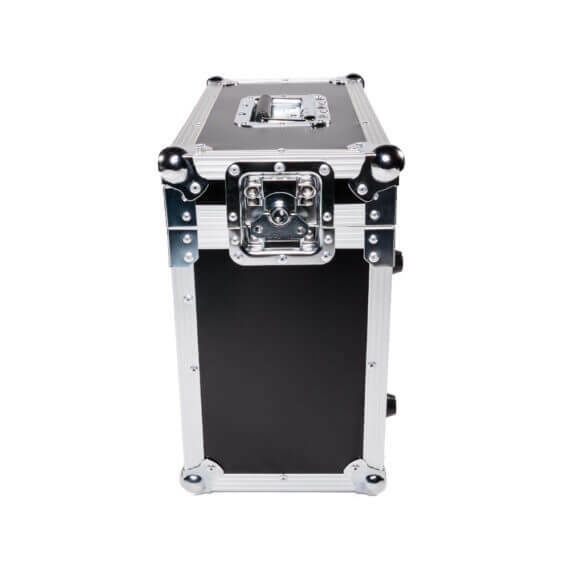 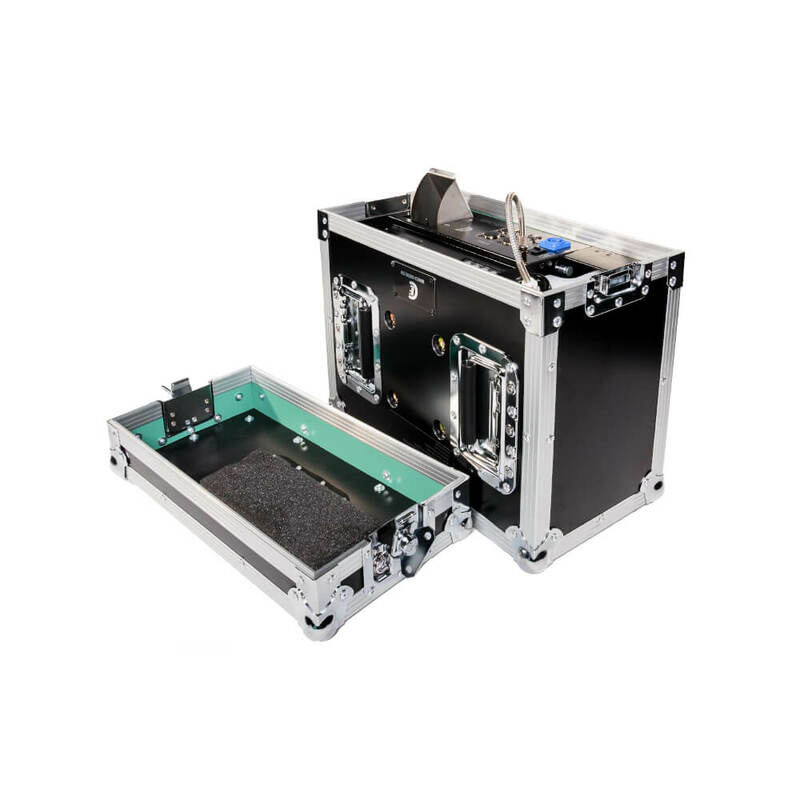 The CLF Haze I is a touring hazer which comes in a ready to use flightcase. The specially designed heating system reduces the warm up time to only 50 seconds. 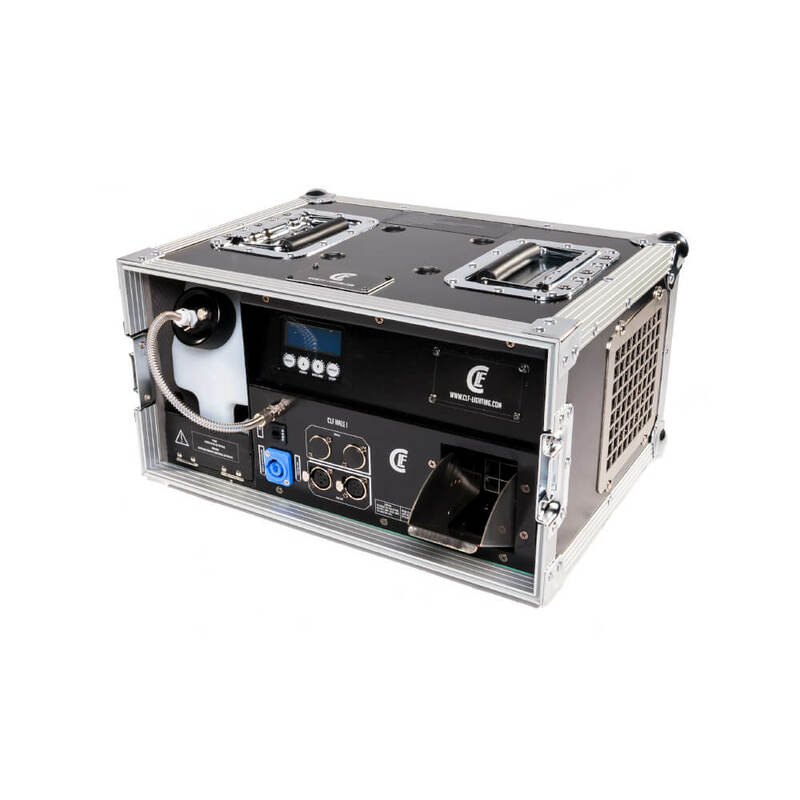 It’s capability to produce a fine haze at any output level makes it the ideal solution for a wide range of applications.